Organic fruits and vegetables without pesticides, chemical fertilizers and are not genetically modified provide the body with all the complete nutrition that is needed to boost the immune system and help the body fight and conquer diseases. Fresh pressed juice extracts natural mineral water from fruits and vegetables, which contains all the vitamins and minerals in them. By drinking it, our body can absorb these nutrients within 15 – 20 minutes. Juice therapy is an integral part of the VitaPlus Program. Depending on the condition of the person, the juice is made from a selected combination of fruits and vegetables, which are known to fight the types of diseases or deficiencies in the person. During the VitaPlus Program you will be staying in the clinic between three to four hours per day. During this time you will be given freshly squeezed juice, prepared specifically for your condition. Before you leave you will be provided with juice to take home that is enough for three to four servings. 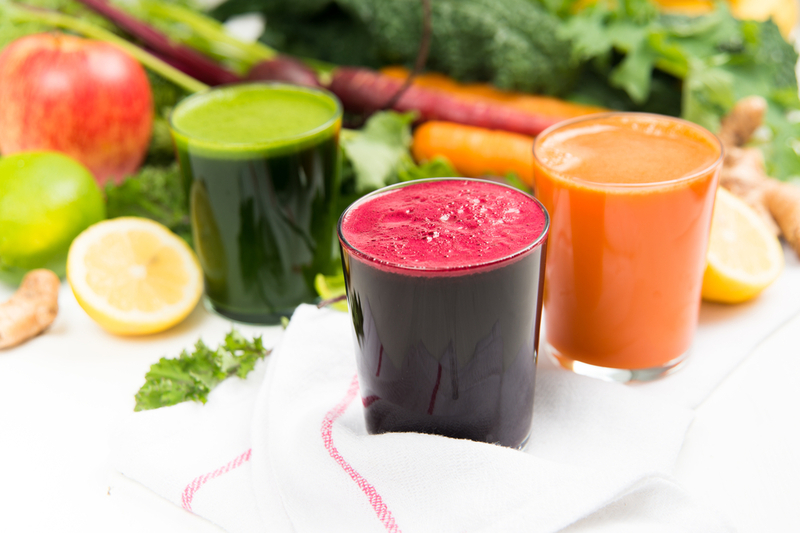 In addition, we will give you organic fruits and vegetables to continue juicing at home.